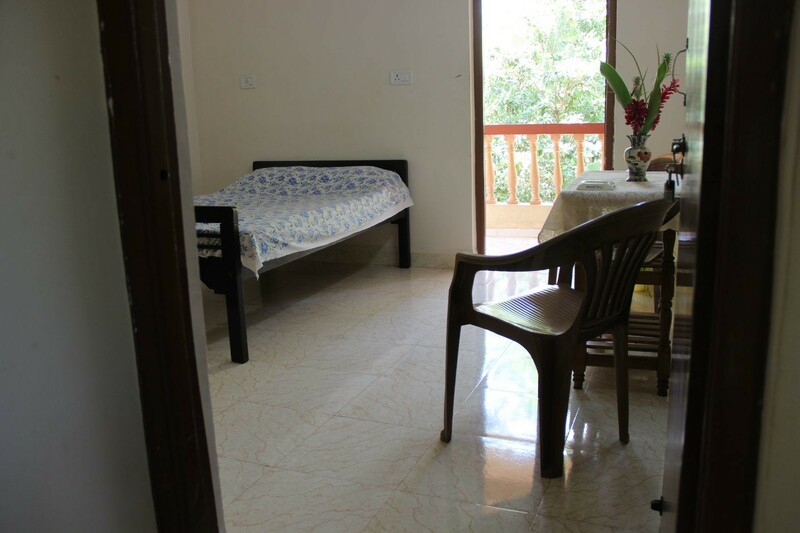 Rooms with en suite shower and bathroom, 5 minutes’ walk to the unexplored Velsao beach in Goa. Our homestay has 3 rooms with double beds. 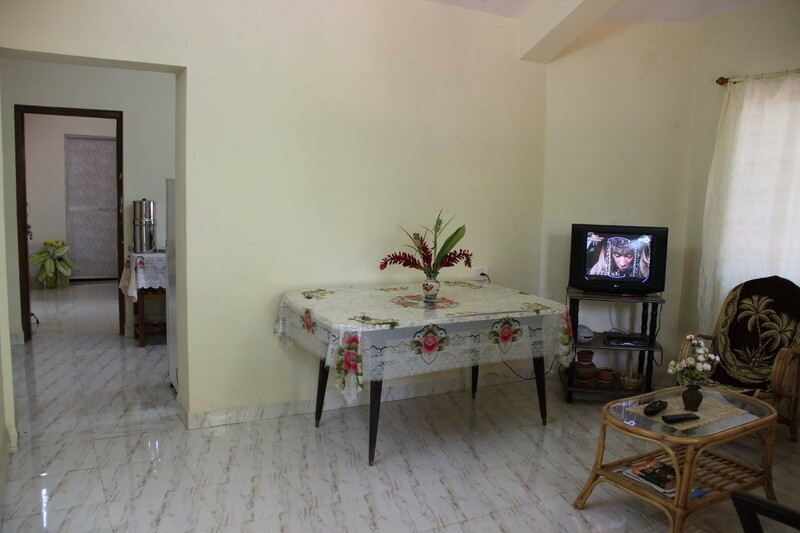 Located in the quite village of Velsao Goa, surrounded by coconut palm trees. 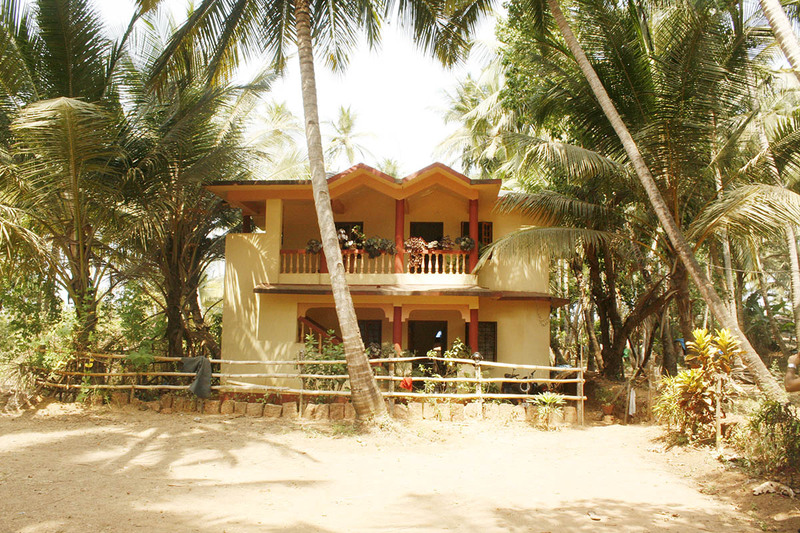 If you want to get away from the noise and crowds and feel the Goan village life than our home is the perfect getaway. Our family lives on the ground floor, and the 1st Floor is available on rent. 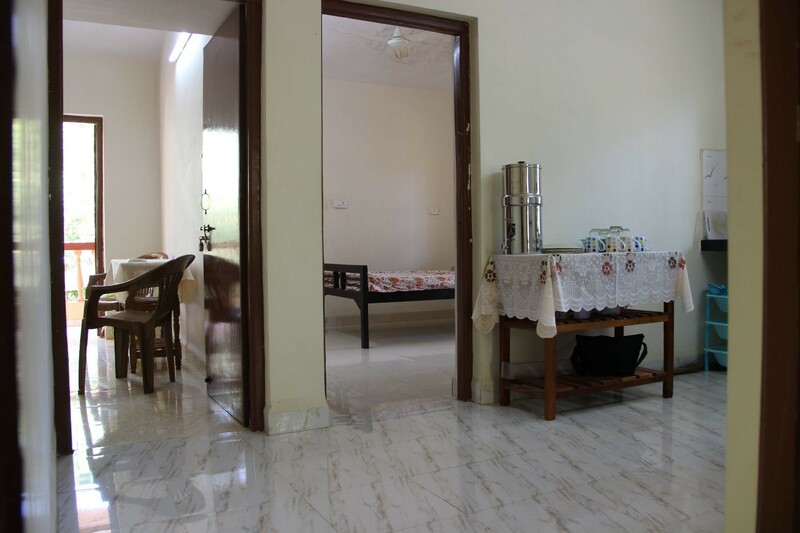 There is a separate entrance to the rented premise; hence your privacy is assured. 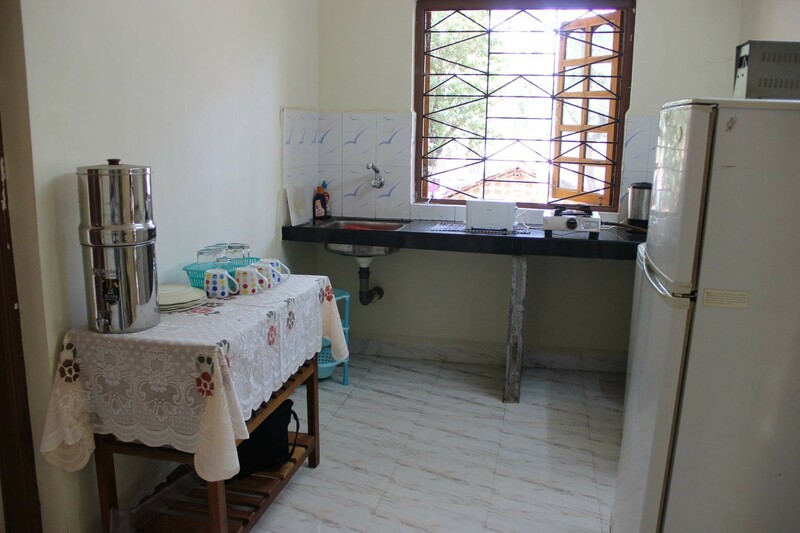 Homestay has 3 ensuite bedrooms (of which one room is AC) with balconies, a living area and Pantry where you can cook and use the refrigerator, Wi-fi, Washing machine. We usually rent out the whole house or as individual units. 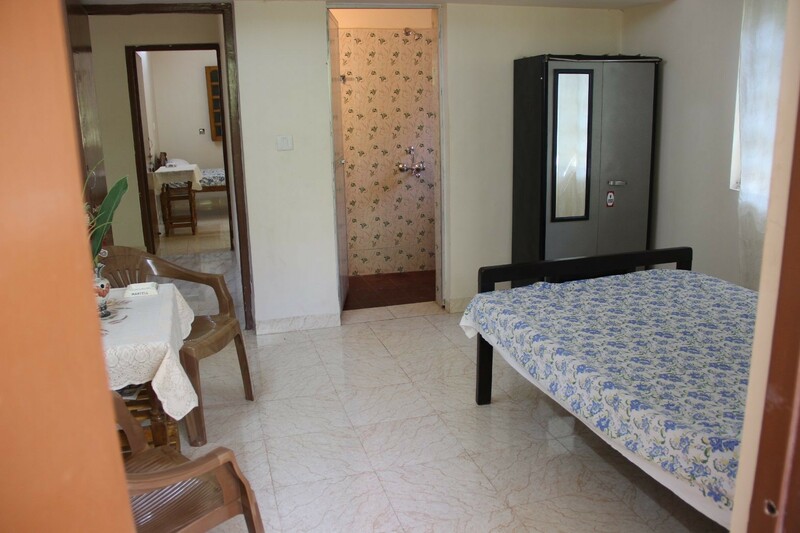 So when we rent it out as individual rooms, you shall have company of other backpackers or travellers with whom you can share your travel stories with. Velsao is a fisherman’s village so on our beach you will not be surrounded by crowds of other tourists! Just a few quite fishermen with their boats and their long fishing nets. Velsao is located 20 minutes from the Vasco de Gama international airport! In fact, we are closest beach village to the airport. Our guests usually have no problem of hiring a taxi or we can also arrange for pick up. To get around the area and for the sightseeing - we can help to rent motorbikes at very affordable daily price. Velsao is connected by publics transport however public transport is very slow. Hence hire of taxis, bikes and self drive cars advisable.